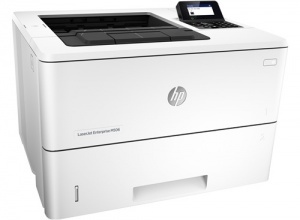 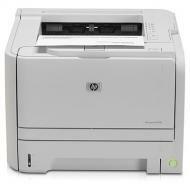 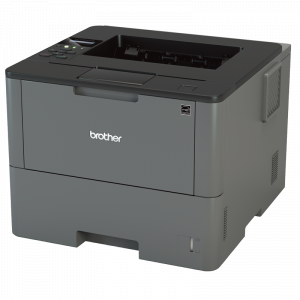 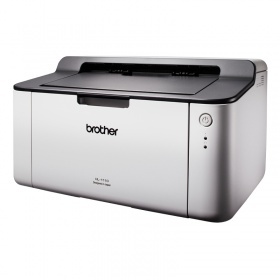 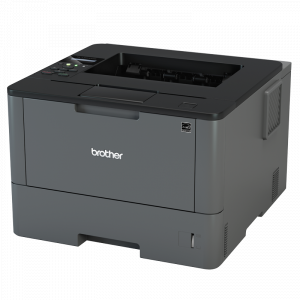 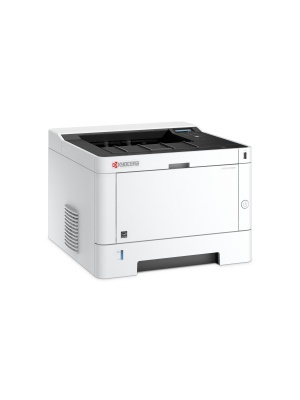 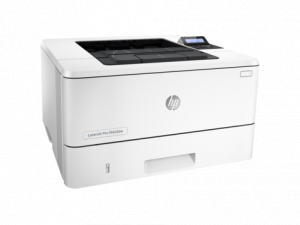 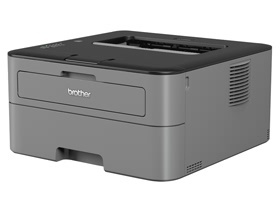 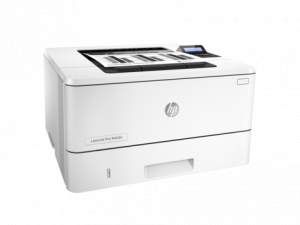 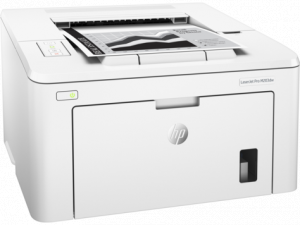 The B432dn delivers fast, high quality black and white printing to the more demanding user. 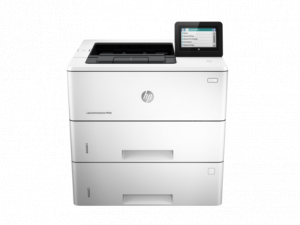 Its flexible paper handling, ultra-reliable digital LED technology and a PostScript emulation all work to deliver superb print quality in a wide range of applications. 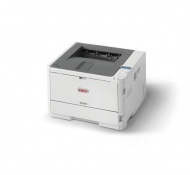 Advanced power saving features and automatic double-sided printing reduces environmental... more impact. 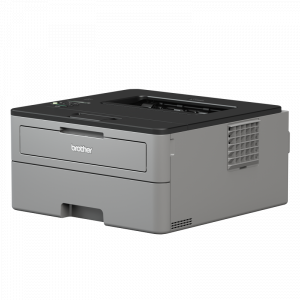 Reduce your running costs by using extra high capacity toner cartridges, offering you the support for all your current and future business needs.